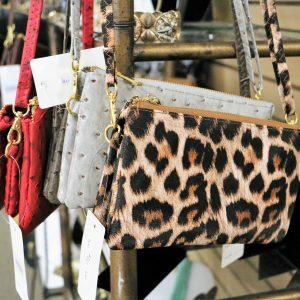 Kim’s Place features beautiful women’s accessories, handbags and jewelry for unbeatable prices! 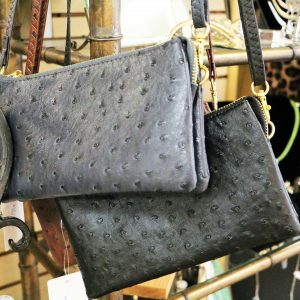 Kim’s has fedoras, purses of all sizes and colors and great sets of jewelry. 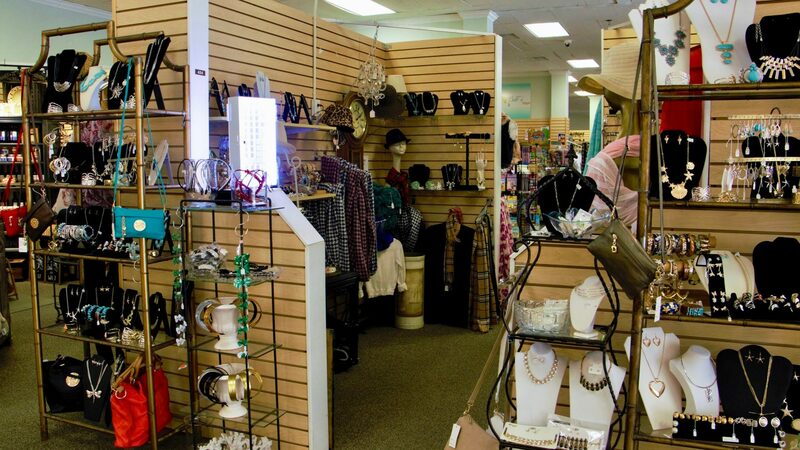 Kim’s Place carries a wide selection of bracelets, earrings and colorful scarves! 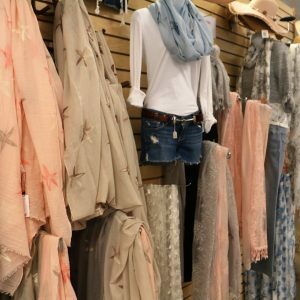 Make Kim’s Place your first stop on the road to affordable style! 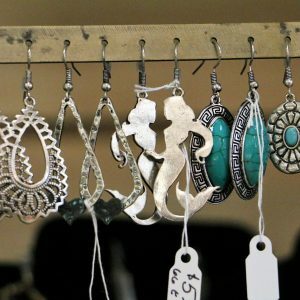 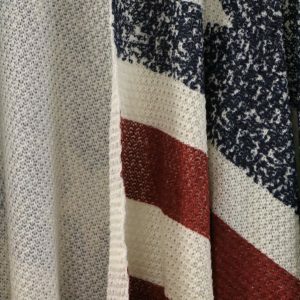 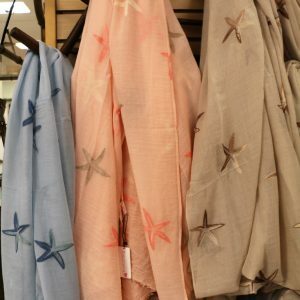 Kim’s Place specializes in affordable accessories, including scarves, hats, handbags, and shore-related jewelry pieces. 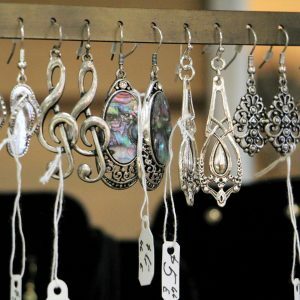 Great for gift shopping, we carry an interesting assortment of high quality items—most of which are $10 or less! 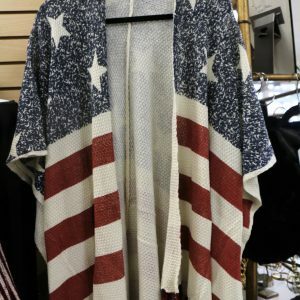 We also have many holiday and seasonal items.